Discover southern Australia on this great Aussie road trip. You’ll be setting out on your very own Pricilla Queen Of The Desert Adventure. From Adelaide to Apollo Bay, you’ll see the landscapes unfurl as you drive along the south coast. This is a great way to see the vast expanse of Australia – a country that happens to be 32 times bigger than the UK. When you arrive at the airport your driver will meet you and transfer you to your centrally located hotel. Evening at leisure. You’ll have the whole day to explore the city and maybe taste some of Adelaide’s famous wines. As this is a coastal city you can walk down the seafront and enjoy the Australian sun. This morning you’ll pick up your hire car and drive to the vineyards of Barossa Valley. The drive is just under two hours. Check into your hotel. Today you can visit some of the local wineries either on a guided tour or at your own pace. If you’re intending to drink a transfer from the hotel to the wineries can be organised! There are 150 wineries in the area so there’s a lot to choose from. You can explore anything from old-school stone cottage establishments to modern, trendy tasting rooms. 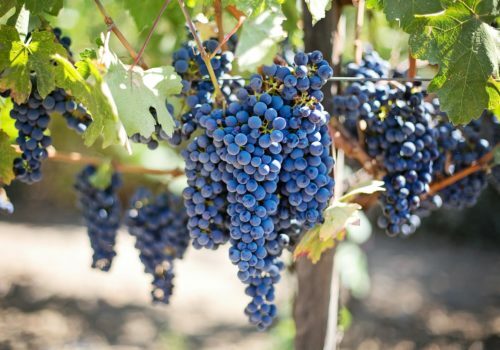 You could opt for a guided tour of several artisan wineries. Hopefully not too hungover, you’ll be driving to Grampians National Park. Check into your hotel. The great outdoors beckons. You’ll have a whole day to explore the stunning landscapes of Grampians National Park. Today you’ll be driving south to the coastal town of Port Fairy in Victoria. The drive should take around two hours. You can explore the town’s historic centre and you could also explore the Tower Hill State Game Reserve. 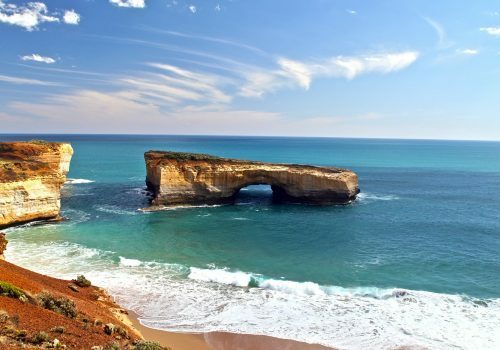 Driving to Apollo Bay to you’ll discover some of Australia’s most striking coastal landscapes along the Great Ocean Road. There’ll be plenty of great places to visit along the way such as Cape Otway and Hopetoun Falls. Today you’re free to relax in Apollo Bay. You can also visit some of the loca attractions. Great Otway National Park is well worth a visit. 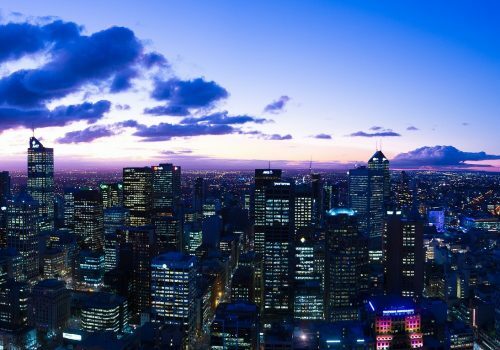 Take a drive to the big city: Melbourne. As you set out on the three-hour drive you’ll see a lot of striking scenery. Today you’ll set out on a guided tour of Melbourne. You can visit the Royal Botanic Gardens, explore the cities’ laneways and arcades and make the most of the excellent culinary scene. Take an early morning flight to Sydney. Check into your centrally located hotel. Evening at leisure. You’ll have a whole day to explore Sydney. From its iconic Opera House to Darling Harbour and Bondi Beach, there’s rather a lot to see. You can make the most of Sydney’s excellent restaurants and nightlife. Today you’ll be transferred to the airport for your return flight.